Cipax is a European-based company that specializes in developing, manufacturing and selling products and systems using rotational molding and eco-friendly materials. Rotational molding is a cost-effective means to produce low-volume runs thanks to minimal tool costs and flexible production methods. Cipax caters to a variety of different industries, including the marine, infrastructure and contract manufacturing sector. 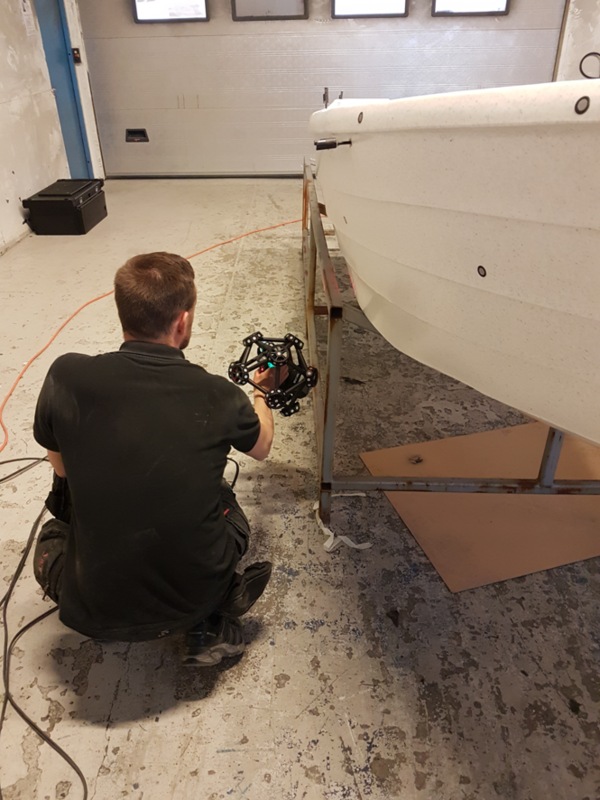 At Cipax offices in Norway, Kristoffer Fjeld Langrid, Project Engineer, and Lars Haugli Technical Manager, oversee the company’s division that manages the development of Pioner boats, which are made specifically for harsh weather and boating conditions. 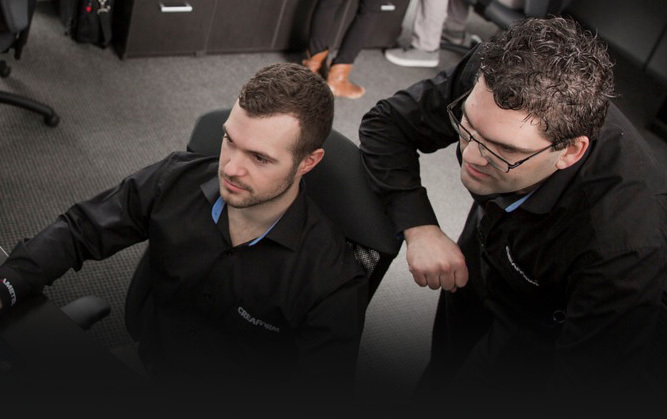 The team recently worked on the launch of a new “build-your-own-boat” simulator on the company website, which now allows customers to custom-build their own boats directly online. 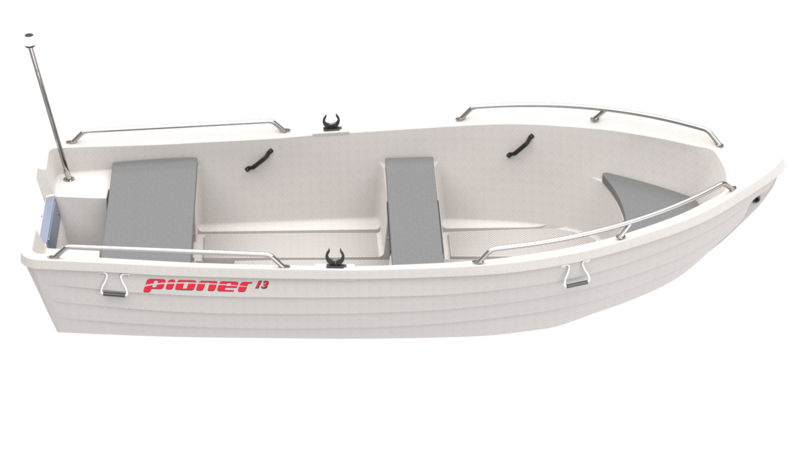 In order to develop the simulator, a scan-to-CAD workflow and 3D CAD models were required for all of Cipax’s boat models, including oldest Pioner boats that were still in production. Unfortunately, no 3D CAD models were available for these older boats. The team reached out to MLT Maskin & Laserteknikk AS, the Norwegian sister company of MLT Maskin & Laserteknik AB in order to determine the best course of action to reverse engineer the Pioner boats with the help of a scan-to-CAD workflow. 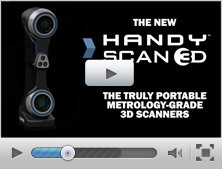 Tony Melkild, 3D Technician at MLT Maskin & Laserteknikk AS, used Creaform’s MetraSCAN 3D handheld optical CMM 3D scanner and C-Track to generate the meshes needed for 3D models and optimize the scan-to-CAD workflow. 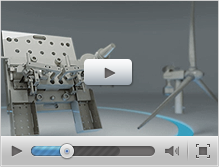 The entire process took less than a month and enabled Cipax to finish its fully functional boat configurator. The Cipax team was impressed with the ease of use of Creaform’s technology as well as MLT Maskin & Laserteknikk AS 3D efficient scanning expertise. Picture Source: All pictures used in this article have been kindly provided by Cipax.